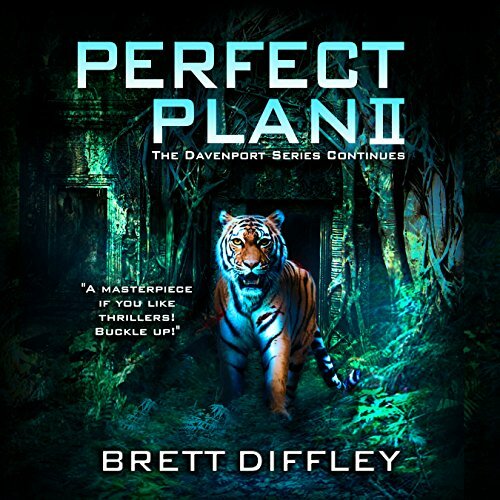 Showing results by author "Brett Diffley"
When Reed Davenport leaves his privately owned sanctuary after chasing poachers, he returns to the US to deal with an oil spill caused by the collision of two vessels in a hurricane. But this is nothing compared to what he finds in the containers of the sinking freighter; children kidnapped for the slave-trade market. The discovery puts him on a trail full of intrigue and suspense. Not a strong enough stomach for this one! 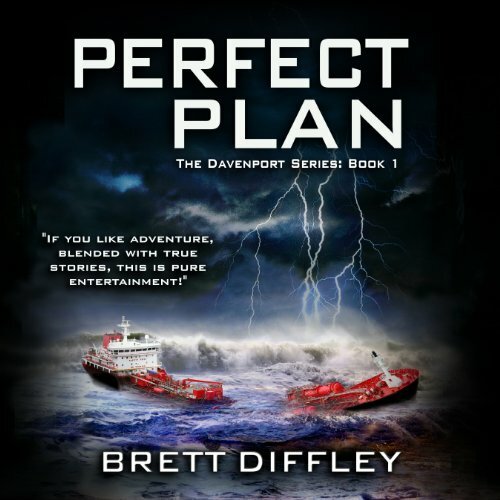 Perfect Plan II is the continuation of the Davenport series, which brings several topics together in a thrilling, heart-pounding storyline that's not only believable, but also fun to read. Kalib Akmalit has waited a full year, planning and biding his time for avenging his brother's death and the downfall of Corporate Affairs. This trail leads to intrigue and suspense as he attempts to deal with the Davenports and Crude Technologies - the oil spill cleanup giant.